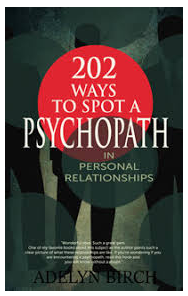 Before getting into a serious relationship with someone, consider this thought: is that person a sociopath? Often, when people are in love, they become oblivious to the fact that not everyone is customarily wired to be a potential life partner. Just because the one you’re currently dating is showing you love and affection, and is wooing you regularly, doesn’t mean that he or she feels the same way you do. Behind the mask lies an opportunistic, self-centered, liar who just wants something from you and to get that, that person must get you first. According to psychiatrists, the hard-hitting truth is, you might be dating a sociopath right now, and you might not know it since your partner seems so “normal” and is quite the charmer. But, in reality, that person only sticks around to either give you a good run for your money or make your life a living hell. 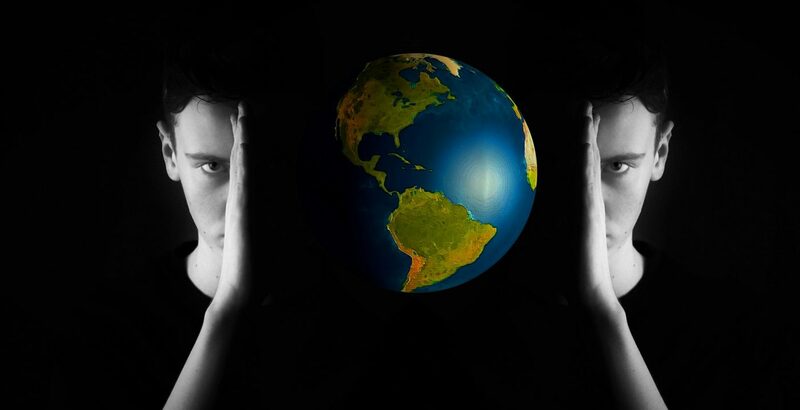 Psychiatrists unravel the real person behind the mask so that you can tell if you’re dating a sociopath and immediately get out of a sticky situation before your relationship escalates to a whole new level of toxicity. 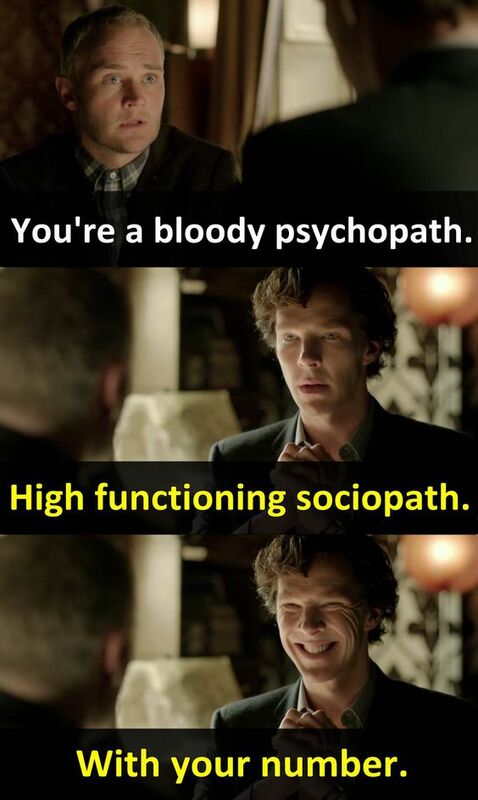 Sociopaths are suave, sweet-talkers who are usually sociable in any affair or situation. They are adept at knowing precisely what to say and gets applauded by everybody. Maybe, this is one of the main reasons why you were drawn to your partner in the first place – because of his or her charisma. 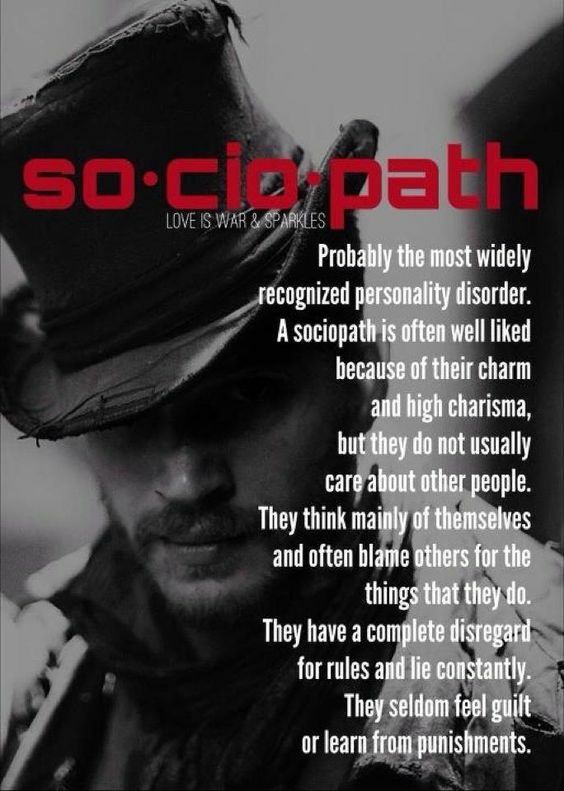 Sociopaths know all too well how to pursue a person and would generously give out compliments and flatteries. Still, this is just one sign; just because a person is naturally engrossing doesn’t mean that he or she is a sociopath. Let’s continue with the other indicative signs. Instead of accepting a fault, sociopaths turn the story around to make it appear that you’re to blame. Sociopaths are good at blaming others for the mistakes they initially created to the point that you seldom hear them admit their faults. At the same time, aside from being skilled in turning things around, sociopaths would also make you feel guilty for not being considerate or sensitive of their circumstances even if, you know deep down, that the gaffe was entirely their doing. They will lie endlessly to your face even if you’ve already caught them red-handed because that’s how they’re wired. Lying is usually a self-serving mechanism a sociopath typically uses to be impressive and to be seen in a positive light. Figuring out the truth from the lies is nearly impossible because sociopaths are so good at lying that they can convert the lies into truths. What’s maniacally worse is that your might-be sociopathic partner does not even believe their self-serving lies. Sociopaths are so insincere that their expressions and actions are revealing more than what they’re saying. You’re not even married, and yet your partner is already showing signs of exploiting your funds and resources, thinking that since you’re dating, what is yours is technically also his or hers. 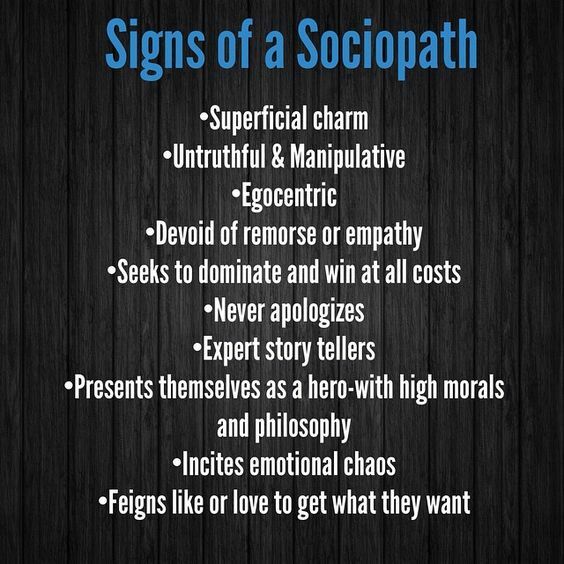 Sociopaths usually have this inclination that they are entitled to what you have – properties, power, and authority. Some of the subtle signs would be asking you to pay the restaurant bill or “borrowing” your credit card with the promise that the money spent will be returned in a given period. If you noticed two or more signs that your partner is exhibiting, it might be a good time to weigh your relationship, assessing its benefits, and eventually ending it before things become messy. The thing about sociopaths is that for as long as they are taking advantage of you, they will not stop until you’ve been wiped dry. Sadly, the only way to be saved from becoming another victim is to cut ties before it escalates further into something permanent like marriage.